Heavy snowfall has been predicted by the regional meteorological centre on Friday, 11 January 2019 at high altitude places in hilly districts in Uttarakhand over the weekend. Rains are likely to hit the foothills in the next 48 hours. Furthermore, hill stations like Chakrata, Auli, Mussooroie and higher reaches are also estimated to witness snow on Saturday and Sunday. Bikram Singh, director of regional MET centre, said that a fresh western disturbance will affect the weather on 12 January and 13 January 2019. Hills will receive snowfall while other places will record rainfall. 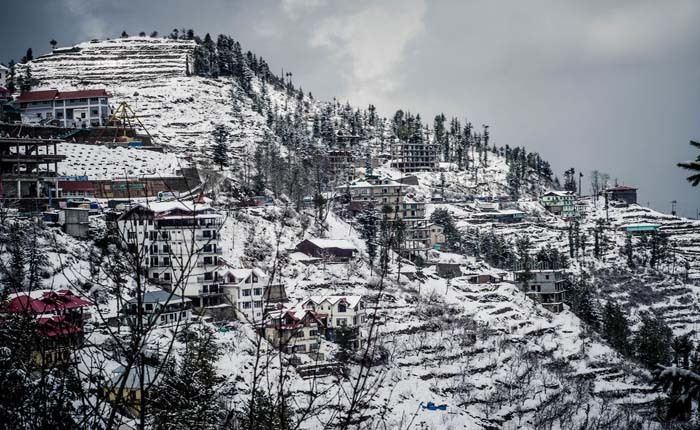 According to the "Yellow Warning" issued by the MET centre, heavy snowfall is likely to occur at isolated places in Chamoli, Uttarkashi and Pithoragarh districts on Saturday and Sunday. Remarkably, Char Dham and other places located in hills received good snowfall during the Ist week of January. However, hill towns like Mussoorie and Nainital did not experience snowfall during the last spell. The mercury will start rising and maximum temperatures are expected to settle above normal between January 14 and 20. On Friday, 11 January 2019, the maximum temperature recorded in Dehradun was 22.2 degrees Celsius while Matela in Almora district continued to remain the coldest place in the state with minimum temperature settling at minus 1.1 degrees Celsius. A Joint team of the Wildlife Institute of India and Rajaji Tiger Reserve would be deploying a drone to monitor man-eater leopards in the reserve area. Forest officials said the monitoring via drone would help understand the behavior of man-eater leopard and prevent man-animal conflicts in the area. The decision was taken in the view of 24 incidents of man-animal conflicts reported in last 3 years in Motichur, Raiwala and Haripukala areas in which 21 people were killed by leopards. Despite several efforts, we have been unable to keep man-eater leopards in the Motichor range at by. Sanatan Sonkar, director of RTR said that we have decided to use drone to monitor the activities of the big cats in the area. 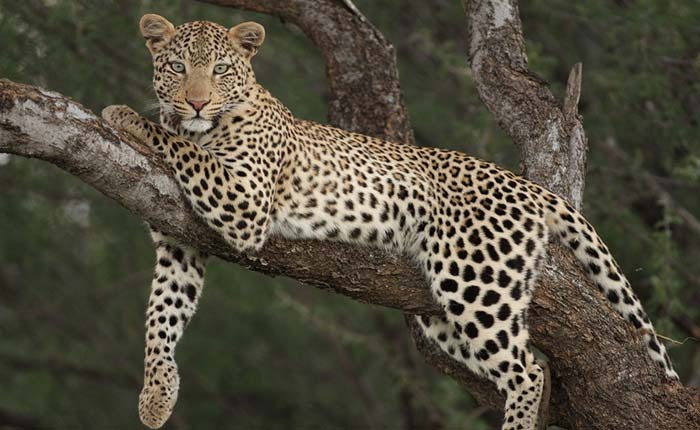 It will be useful to understand behavior and collect data of man-eater leopard. The Motichur range of RTR is closed for tourists and locals. The forest department has also installed warning boards in the area and even deployed forest team to stop people entering the range. Nature lovers can soon enjoy fascinating views of snow-laden peaks in Auli and Mussoorie from a chopper. The Uttarakhand tourism department is planning to start helicopter Joy Rides over popular hill stations like Mussoorie and Auli. The service, which will only be available during winters, is likely to take off by the end of the month. 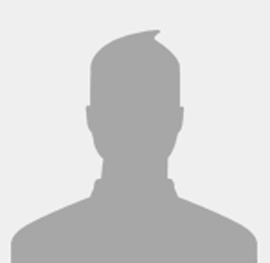 Dilip Jawalkar, Touirsm Secretary said that the department was in talks with private operators. A private operator said that a trip like this would cost anywhere between Rs 500 and Rs 10000 per passenger. The choppers likely to be used for joyrides would be 5 seater and 9 seater planes. Each trip is likely to last 40 minutes. The choppers will take off from Dehradun for Mussoorie and Dhanaulti, Gauchar for Auli and Chinyalisaud for Uttarkashi. 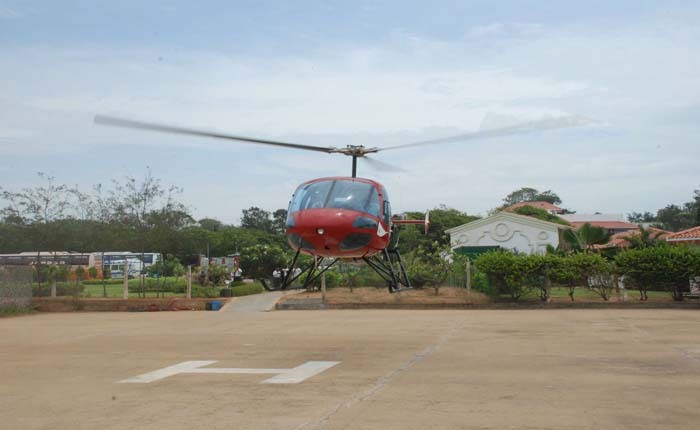 The tourism department believes that the service would attract not just international tourists but also domestic ones eager to enjoy aerial views. Some residents in Dehradun also said that the novelty of enjoying snow capped mountains from the comfort of a chopper would be quite a draw. Alok Negi, Dehradun resident said that the project will attract tourists even local residents who would enjoy the novelty of the idea.